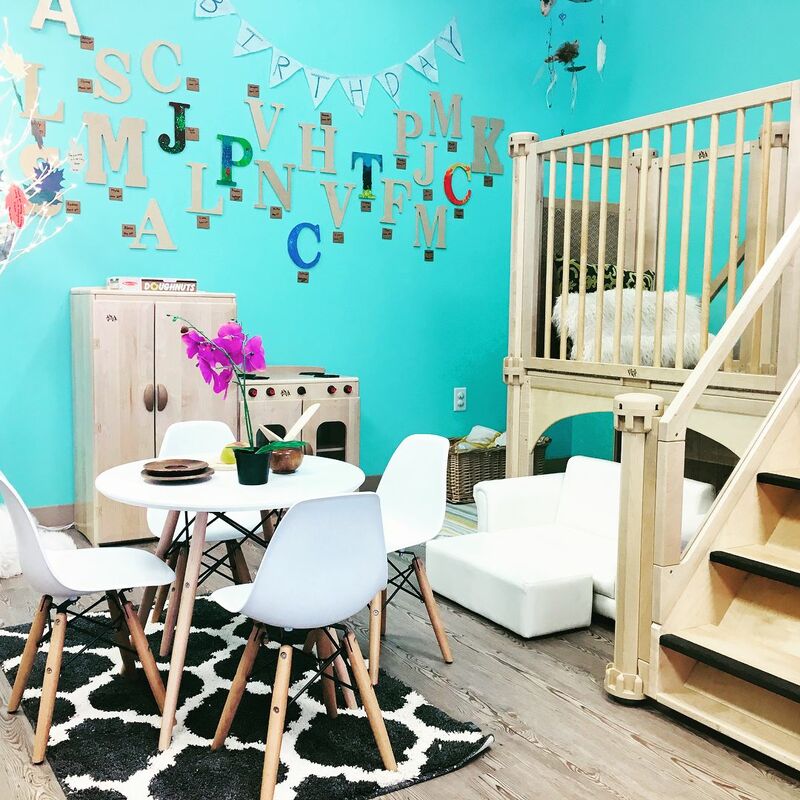 The Gratitude Garden Preschool is designed to evoke the imagination and the innate sense of children’s curiosity–so that learning is natural and fun. 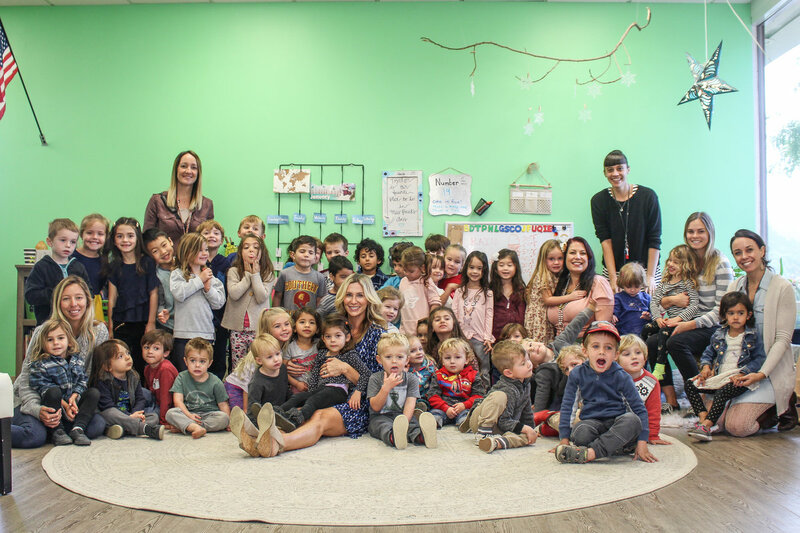 The Gratitude Garden Preschool is a nature-based STEM (Science, Technology, Engineering and Math) focused school with emphasis on positive social and emotional development, artistic expression, and creativity. Early exposure to these concepts ignites intellectual creativity, critical thinking, and establishes a foundation of curiosity that supports academic well-being and a joy for learning. 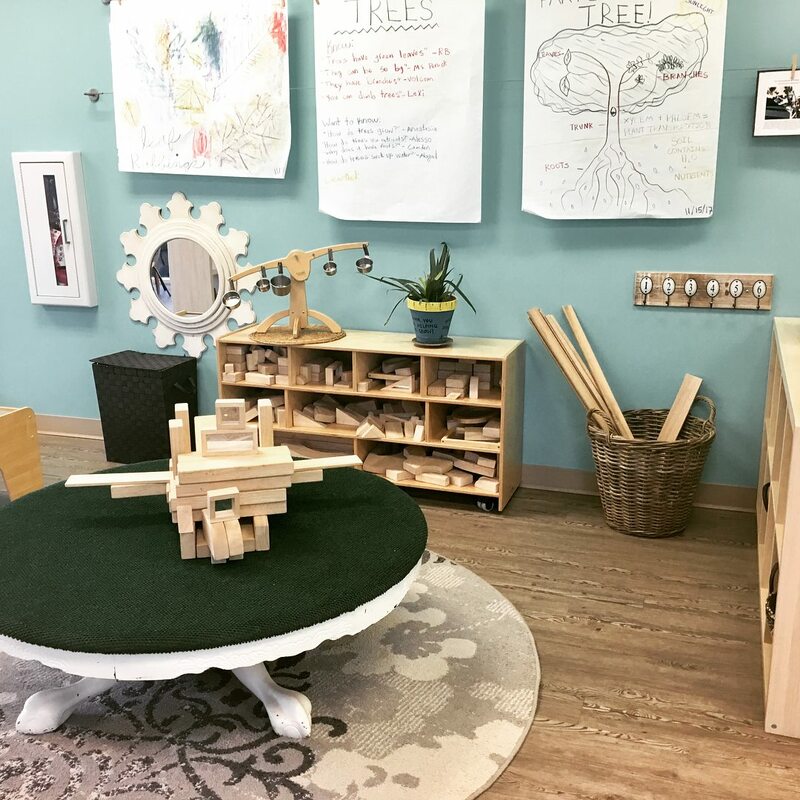 Our school draws inspiration from the schools of Reggio Emilia, however, we balance our day using a variety of philosophies, methods, and practices. We are one of a kind. Our program invites curiosity, develops gratitude, instills a love of learning, and introduces STEM (science, technology, engineering and math) concepts, all of which are necessary for meaningful learning and in 21st century life. We offer an exemplary program with extraordinary educators. 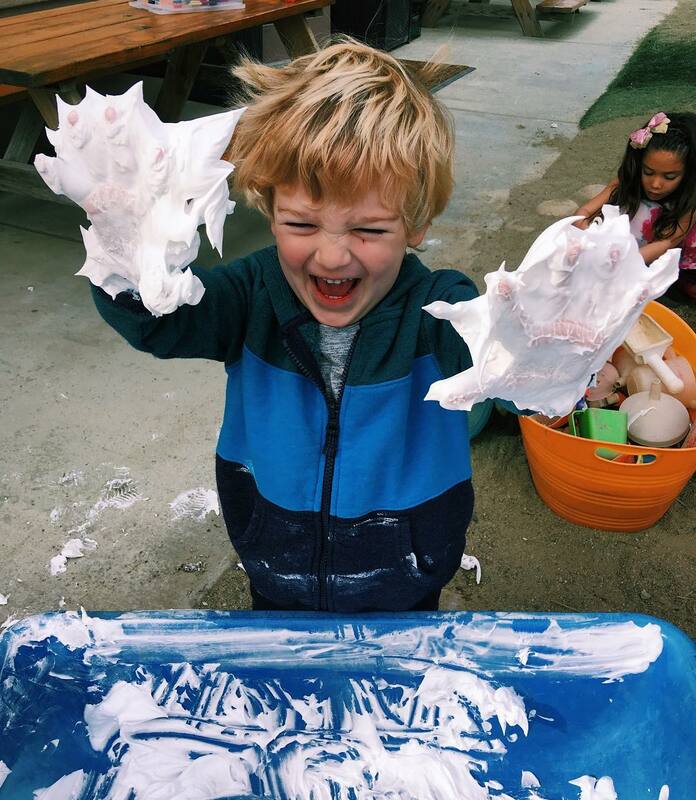 At The Gratitude Garden Preschool we believe children benefit from a balanced education that invites creativity and curiosity into the learning process. Science, technology, engineering, and math are integrated within gardening, ecology, artistic expression, music, dance, cooking, and free-play in our outdoor classrooms. Our campus is the home to many animals and our students learn to care for them with daily duties and responsibilities. Our goal is to nurture curiosity, strengthen resiliency, and cultivate appreciation for the world around us so that young minds can thrive. We envision developing a future generation of leaders who value global well-being and approach their life challenges with integrity, resiliency, and compassion. 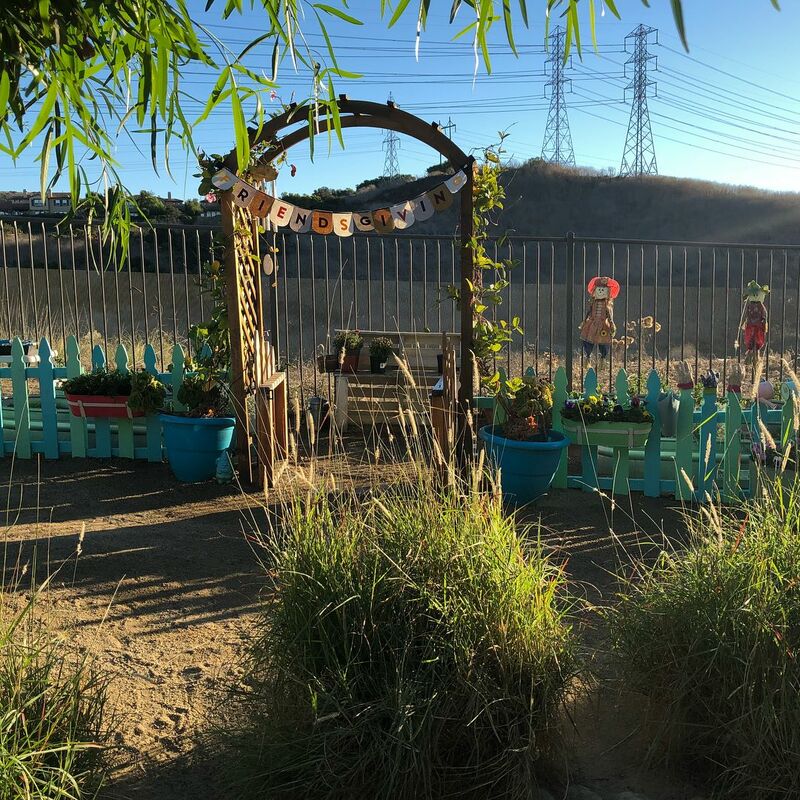 At The Gratitude Garden we believe as students sense of self is developing, so is their ability create positive self-talk, a positive self-image, and with early training — a grateful perspective. The Gratitude Garden’s program design and culture reflects the best of research in human development and meaningful learning. 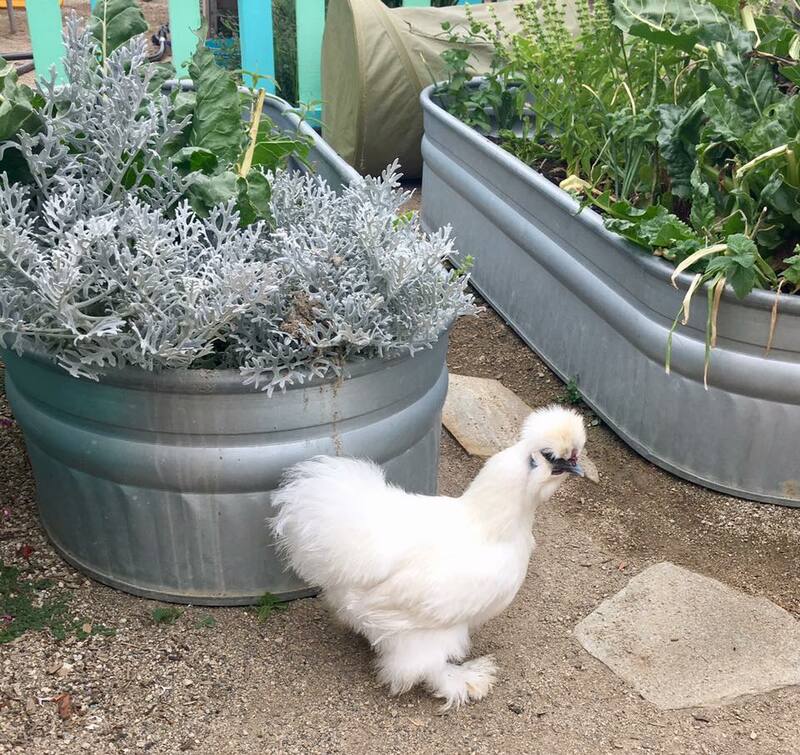 The Gratitude Garden incorporates the strengths of many developmental theories, utilizing the best practices from current research and evidence-based curricula. 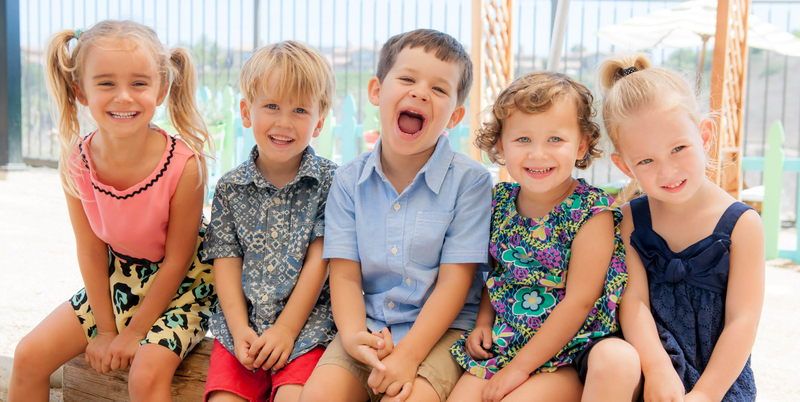 Our nature-based school draws inspiration from the schools of Reggio Emilia and research in child development, cognition, learning, and psychology. This integrated design shapes our well rounded program so that the needs of the whole child are met. Our hands-on and play based science, technology, engineering and math activities come to life within our nature -based playground. 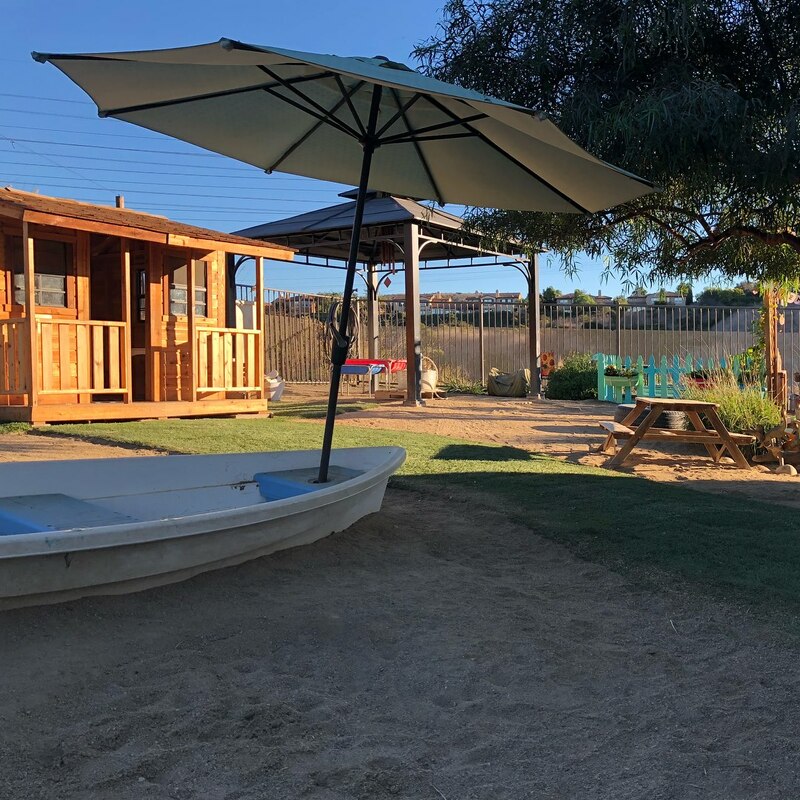 Our outdoor classroom is non-toxic and holistic, with a daily schedule that thoughtfully balances child-centered activities and teacher-directed activities. One way we achieve this is through an equal balance of outdoor and indoor time and through exploration centers. In transitional kindergarten and kindergarten, we offer beginning coding programs on Ipads and playful math and logic programs in our technology centers.